Every few years, a new challenger will rise and attempt to knock off the Lindenwood Lions dynasty. Most recently, this challenger has become the Farmingdale State College Rams. These two programs, who faced off in last year’s Division III Final, had clearly separated themselves as the teams to beat in both Division I and Division III this season. Historically, Lindenwood has a reputation for dominating Division III; the Lions entered the 2018 National Championships having won the past seven Division III titles, and in total, capturing 13 of the 14 Division III National Titles crowned since the division’s inception. The difference this time around for Farmingdale was simply a stronger team, led by returners like Seniors Bobby Litras and Nick Cassaza, James Kolokathis, and goaltender Daniel Perezepko, as well as newcomers Colin Tinschert and Joe Mula. Make no mistake - the Lions were deeper than their 2017 team too. Seniors Tim Brey, Spenser Marquiss, Jason Novak, Chris Visico and Cory Johnson, who were joined by a fresh crop of new faces including Anthony Erace, freshman Sam Koenig and goaltender Josh Martin, looked to lead the Lions to another championship. Despite a Rams victory over Lindenwood earlier in the season, it’s safe to say Farmingdale was still the challenger in this matchup after the Lions had dominated the Rams in their Pool A matchup just two days prior, a 10-5 victory for Lindenwood. 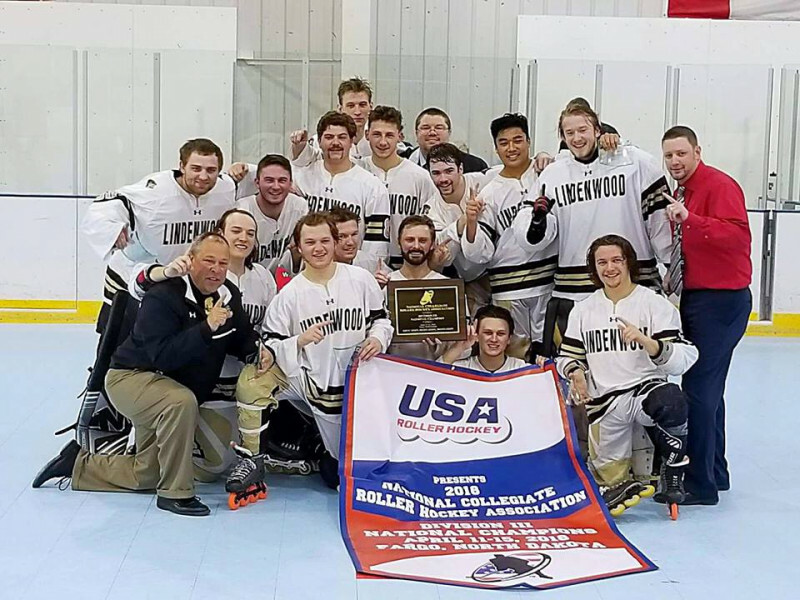 Both teams had found themselves in a similar situation the year prior at Nationals in Florida; Lindenwood had dominated their Pool A matchup against the Rams, leading to more difficult bracket matchups for Farmingdale and an easier route to the Final for Lindenwood after winning the pool. The Lions tore through their side of the bracket in Fargo - an 11-2 win over Slippery Rock in the Elite Eight was the preface to an 11-0 victory over GPCIHL rival Bethel that propelled them into the Final. Despite Bethel missing standout goaltender Jimmy Teed, who had been called up to the Division I team, the Lions’ dominating win over the Wildcats - a team that had beaten Lindenwood back in October to start the season - showed how serious their group of Seniors were about continuing their dynasty at the top of Division III. 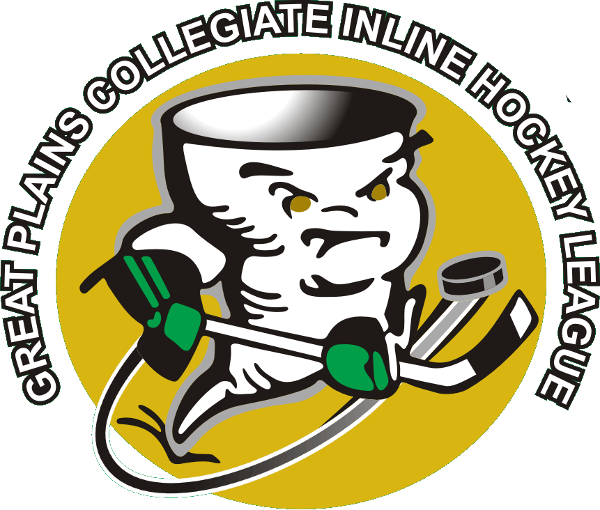 The Rams, on the other hand, saw challenges from two MCRHL teams en route to the Final. In their Elite Eight matchup, Farmingdale faced a formidable Grand Valley State team who skated with the Rams all game before falling 3-2. In the Final Four, a matchup against Michigan State stayed scoreless until the Spartans took a lead early in the second period. Farmingdale answered with two quick goals and eventually added an empty net goal late in the third period to give the Rams a 3-1 win and a spot in the Division III Championship Game. With the matchup finally set, everyone settled in at the Southwest Arena for a barnburner between these two talented teams. The rematch of last year’s DIII Final did not disappoint. The game started with both teams feeling each other out in the first period. Some good scoring opportunities were had by both teams early in the period, but neither could convert on their chances. Lindenwood’s forecheck applied pressure to the Rams in their own zone, creating turnovers and chances that were shut down by Farmingdale goaltender Daniel Perezepko. With 4:45 left in the first period, it was Farmingdale who would get on the board first. Trevor Rubin picked up a puck in his own zone and wheeled down the middle, creating a 2-on-1 for the Rams. Lindenwood defenseman Danny Higa played the passing lane perfectly, but Rubin fired a quick low shot past Lions goaltender Josh Martin to give Farmingdale the 1-0 lead. Shortly after, the Lions found themselves on the power play, only to be negated by a Lindenwood penalty, and after neither team could convert on their shortened power plays, the period ended with the Rams leading 1-0. The second period started with a series of extracurricular activities, including a minor on Farmingdale’s James Kolokathis and a double minor on Lindenwood’s Shawn Mott. After the Lions killed the extra penalty on Mott, Farmingdale’s Colin Tinschert went to the box and Lindenwood went on the power play. The Lions could not convert on their chances, and after one such chance that was covered by Perezepko, a faceoff took place low in Farmingdale’s own zone. The draw was won forward by Rams standout Joe Mula, who used his speed to beat all four Lindenwood players, ripping a wrist shot that goaltender Josh Martin was able to get a piece of before the puck rolled over the goal line. The Lions would bounce back, as Anthony Erace picked up a missed pass and hit Sam Koenig streaking towards the net, who beat Perepezko up high to get Lindenwood on the board. With the Lions now trailing 2-1, momentum started to shift as Lindenwood simply dominated much of the remaining second period. Just a few minutes later, back-to-back penalties for Farmingdale would create trouble for the Rams, who despite killing off the first three minutes of penalties through a series of blocked shots and big saves, could not kill off the remaining minute as Spenser Marquiss converted on a pass from Chris Visico to tie the game, 2-2. In the final period, posts were hit, odd man rushes were had on both sides, as both teams stepped into shooting lanes to block shots. Farmingdale goaltender Daniel Perezepko was stellar down the stretch, as was Josh Martin in between the pipes for Lindenwood. Lindenwood stayed calm and composed on the bench, and with just over 4 minutes left in the game, a controlled breakout for Farmingdale led to a defensive stop by Chris Visico and a rush the other way. 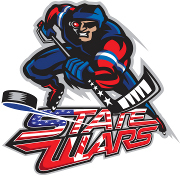 Visico chipped a pass up to Anthony Erace, who used his speed to set up a beautiful backdoor pass to Sam Koenig who tipped the puck past Perepezko and into the net. Koenig’s second tally of the game gave Lindenwood the 3-2 lead. Lindenwood’s ability to maintain possession killed some of the clock until Farmingdale eventually got possession and went the other way. With just under 3 minutes left, a huge save by Martin shut the door on one of Farmingdale’s best chances down the stretch, and the Lions controlled the puck for the next minute before Spenser Marquiss set up a beautiful give-and-go with Anthony Erace, dishing across the floor to Erace and cutting towards the net. Erace gave it right back to Marquiss who stuffed it home right in front of the net, and the Lions found themselves ahead 4-2 with 1:54 left on the clock. Despite chances for the Rams down the stretch, the Lions were able to fend off Farmingdale’s last minute attack up until the final horn. The two best teams in the nation had played an outstanding game, but when it was all over, Lindenwood University was the last team standing. It was a special moment for the Seniors, who went out on top each and every year they played. For Spenser Marquiss, who won his fifth and final National Championship in Fargo, and Coach Tom Schneider, who was coaching in his final game with the program before retiring, it was even more special. The dynasty will live on for another year. Congratulations to the Lindenwood University Lions, 2018 Division III National Champions!